Lake Erie Council offers its own Cub Scout Advancement Adventure opportunities through summer camp and year-round programs. 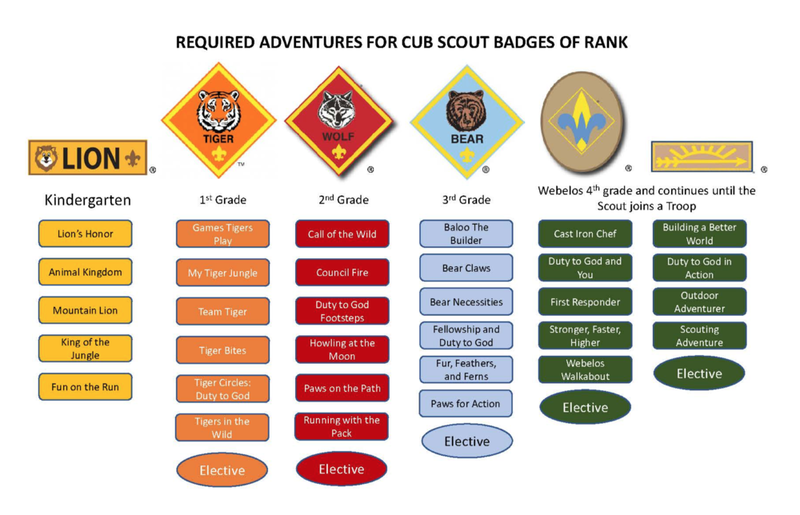 We also partner with local organizations with expertise in particular merit badge topics. Join hundreds of other Cub Scouts out at camp as they all “Do Their Best” on their path to rank advancement, with tons of fun along the way! Organizations around Northeast Ohio make special programs available to Scouts, and are experts in their fields. Check out the unique opportunities to earn requirements on your own, or with your Unit! 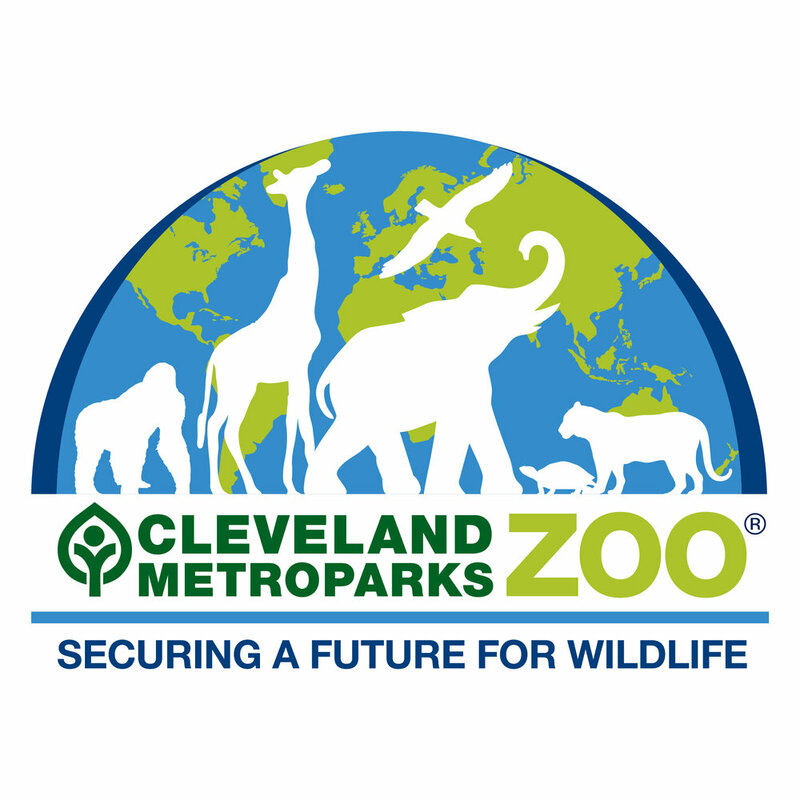 Exclusive overnights at the Zoo with a variety of Merit Badges and activities throughout the year! Tickets sell out fast! Lake Erie Nature & Science Center is uniquely equipped to bring scouting programs to life in a way that engages students and encourages exploration, given their resident wildlife, certified badge instructors, expansive natural campus, public access planetarium and walking distance to Lake Erie.